# means co-first author if not listed first. * means corresponding author. ^ means sorted alphabetically. In G. Dodig-Crnkovic and R. Giovagnoli (Eds.) Representation and reality : Humans, animals and machines. 60. P29. Is there any Real Substance to the Claims for a 'New Computationalism'? (Belgian Academy of Sciences and Arts), Contactforum, 2014. Proceedings 9th. conference Computability in Europe, CiE 2013. In G. Primiero and L. De Mol (eds. ), Turing in Context II, Historical and Contemporary Research in Logic, Computing Machinery and Artificial Intelligence. Proceedings by the Royal Flemish Academy of Belgium for Science and the Arts, Belgium, 2013. 18. J8. Sloane’s Gap: Do Mathematical and Social Factors Explain the Distribution of Numbers in the OEIS? In S. Thurner M. Szell (eds), Löcker Verlag, European Conference on Complex Systems (ECCS'11), 2011. 9. P8. Un método estable para la evaluación de la complejidad algorítmica de cadenas cortas (A Stable Method for the Evaluation of the Algorithmic Complexity of Short Strings). 7. P6. An Algorithmic Information-theoretic Approach to the Behaviour of Financial Markets. I. Zelinka, A. Sanayei, H. Zenil and O.E. Rössler (eds), How Nature Works, Complexity in Interdisciplinary Research and Applications, Series: Emergence, Complexity and Computation, Vol. 5, Springer, 2013. H. Zenil, F. Soler-Toscano and N. Gauvrit, Methods and Applications of Kolmogorov Complexity, Springer, forthcoming 2018. H. Zenil, N.A. Kiani and J. Tegnér, Algorithmic Information Dynamics: From Networks to Cells, Cambridge University Press, forthcoming 2018. Calcul et hyper calcul, (mémoire) fulfilling the dissertation requirement for the degree of Masters (Logic) under the direction of Jacques Dubucs at the University of Paris 1 Panthéon-Sorbonne, 2006. 16/20. 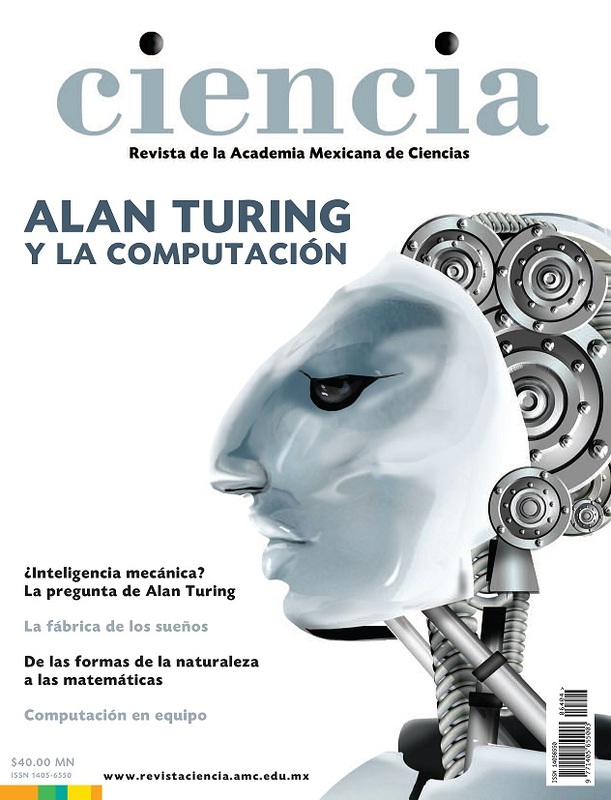 H. Zenil, Complejidad y Aleatoriedad, Ciencia (número especial de Turing), Academia Mexicana de Ciencias, vol 64-4, 2013. [online]. The outstanding cover of the special issue here. And the full article here. H. Zenil, The Complexity of Simple Programs: Workshop Report from Cork, Ireland, Bulletin of the European Association for Theoretical Computer Science (BEATCS), 2009.